Leon Štukelj About this sound listen (help·info) (12 November 1898 – 8 November 1999) was a Yugoslav gymnast of Slovene nationality, Olympic gold medalist and athlete. He is a noted figure in Slovenian sporting history. 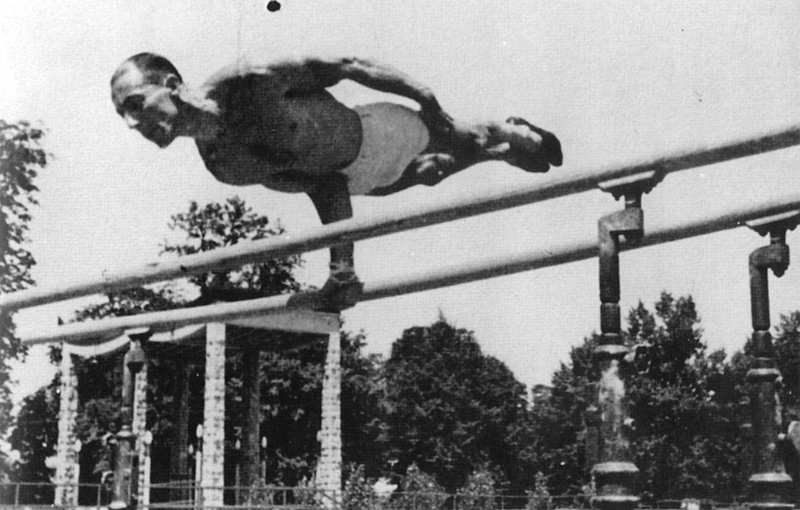 Štukelj is one of the few Slovene athletes to have risen to the very top of his sport, where he remained right from the World Championships in Ljubljana in 1922 all the way to the 1936 Olympic Games in Berlin, at which he finished his competitive gymnastics career. Štukelj competed at seven major international competitions and captured a total of twenty medals: eight gold, six silver and six bronze. At the Olympic Games alone he won six medals: two gold medals (counted for Yugoslavia) in Paris in 1924, one gold medal and two bronze in Amsterdam in 1928, and a silver medal in Berlin in 1936, with which he concluded his career. 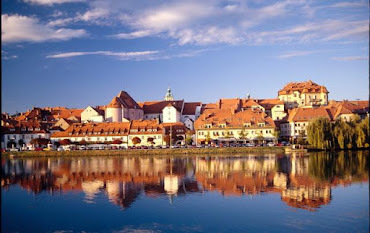 Štukelj was born in Novo Mesto, Austria-Hungary (now Slovenia). In 1927 he completed his studies in law. Since the young age, he was an active member of the Slovenian Sokol athletic movement. After finishing his sports career he became a judge, first in his hometown Novo Mesto. Later he moved to Lenart, and then to Maribor, where he lived until his death. After World War II Štukelj was not a supporter of the newly formed Communist regime of Yugoslavia. It has been suggested that during World War Two, he took part of the Yugoslav royalist (Chetnik) anti-Nazi underground movement, hostile to Tito's partisans, and maintained contacts with the British Special Operations Executive. For these reasons, he was suspicious to the new Communist regime. After the war, he was first imprisoned, then released but permanently disbarred from being a judge. He worked as a legal assistant for the rest of his career. Štukelj was presented at the opening ceremony of the Games of the XXVI Olympiad in Atlanta in 1996 as then oldest living Olympic gold medalist, where he shook hands with the President of the United States Bill Clinton. He also presented the medals to winners in the men's team competition. His 100th birthday in 1998 was a major celebration in Slovenia. Štukelj still exercised regularly until even just before his death, only four days short of his 101st birthday. Today a sports hall in Novo mesto, mainly used by a local basketball team, is named after him, in addition to the University Sports Hall situated on the campus of the University of Maribor.